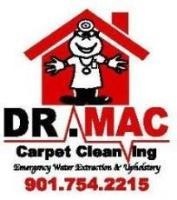 You can reach us at 901-754-2215. You can also contact us by filling out the form located on the Contact page.We look forward to hearing from you. In brief, you should know the following about us: I have been cleaning carpets with a major company for 3 yrs before our company was established in 1990 and has been responsible for providing outstanding service ever since. Our business is located in Cordova,TN.